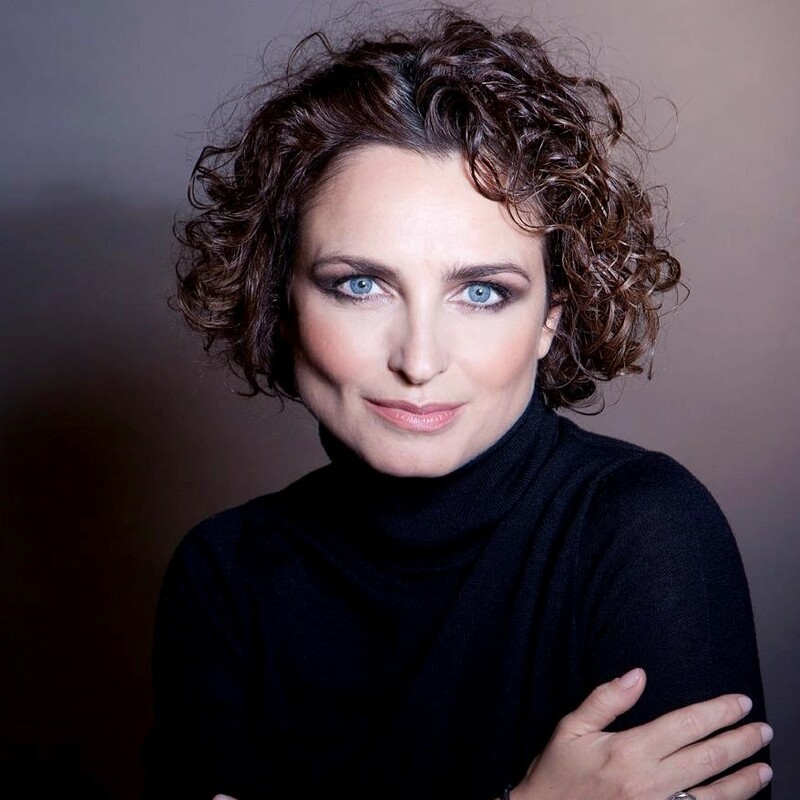 Graduated from Neoma Business School, Florence started her carreer 20 years ago at Wunderman, the operational marketing services agency of Y&R. She has launched the first marketing CRM programs for Danone and Unilever in 1995. Passionate about data and knowledge management, she decided to pursue in that new marketing environment by taking the general management of EURORSCG 4D in 2000. She has developed the first database segmentation for groupe Canal and has launched the first digital relationship program for female teenagers for Nett-Vania. From CRM, she jumped naturally into a pure digital world and joined Aegis Media in 2007 to create the first multi-competencies digital agency, from media to creative development : Isobar. During 7 years, she has animated a global organization from 120 to 600 people, focusing on the new technologies environment for client : web and mobile development, search and digital media, digital media partnership … She has launched the first social media marketing offer in France in 2008 to help advertisers to develop dedicated content and targeted strategies on a new social network, called Facebook. As digital strategist, she has also develop change management program within Aegis Media to accompany the internal shift of the traditional media teams to the digital landscape. the position of Global Client Partner helping the main headquartered in France international companies to develop their Facebook and Instagram strategies. In January 2015, she was appointed as Manager within Facebook France. She is in charge of 3 main verticals : Luxury at a worldwide basis, Retail and CPG for France. She helps advertisers in developing their brand and business metrics through the Facebook ecosystem. On her personal side, she is deeply involved into the women community and was part of the launch of the first TedXWomen talk in France in 2013. She is also advisor for the TedXEducation community in France and has actively participated to the first Ted dedicated to Education in France at the Unesco in 2015. She is the mother of 3 wonderful children.